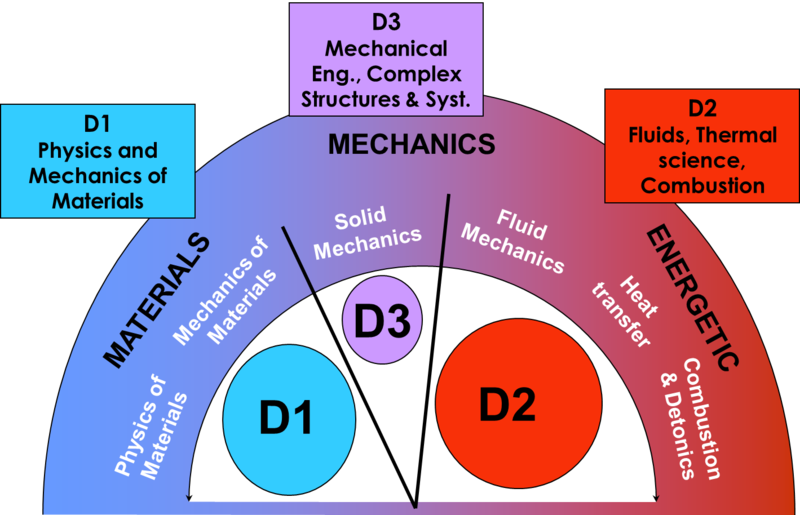 The Pprime Insitute (P’, UPR 3346) was created in 2010 and is regrouping three departments in the field of Materials Science & Engineering, Mechanics and Energetics, with Application to Transport, Energy and Environment. 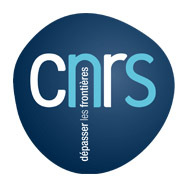 It depends on the Centre National de la Recherche Scientifique (CNRS), through the INSIS (Institut des Sciences de l’Ingénierie et des Systèmes) and INP (Institut de Physique) , the University of Poitiers and the ENSMA (Ecole Nationale Supérieure de Mécanique et d’Aérotechnique) Engineer School. Role in the project: P’ will carry out mesoscopic-scale computations on model TiAlN system to predict the growth morphology by kinetic Monte Carlo (kMC) simulations, based on the input parameters (energy barrier, diffusion coefficient) calculated from DFT (IFM partner) as well as angular and energy distribution of incoming species obtained from SRIM and SIMTRA codes. Advanced spectroscopic characterization techniques (EELS, XANES) will be developed to characterize as-deposited and phase-decomposed TiAlXN films. These data will be interpreted based on core-loss DFT calculations. In situ characterization of the stress evolution during growth (dc MS) will be performed for selected TiAlXN coatings, which are predicted to exhibit the best in-services performance from computational approach. P’ will also coordinate the different tasks of the consortium, be in charge of the organization of two assessment meeting and the edition of intermediate/final reports. Grégory ABADIAS, Professor at the Physics Department of the University of Poitiers (UP), is responsible for the ‘Thin Film Growth’ activities at the Institute P’ and has a strong experience with TMN, especially ternary and quaternary coatings. He is the coordinator of the MC2 project, responsible of WP0 and WP4. Cedric MASTAIL is Assistant Professor at the UP since 2012. He completed his PhD degree in Material Physics at the Paul Sabatier University (Fr) in 2010. His implication in the project is related to his expertise in multi-scale modelling of experimental processes by kinetic Monte-Carlo simulations, as well as structure and reactivity of inorganic/inorganic interfaces by DFT and ab initio molecular dynamic calculations. Florin NITA is a Post-doctorate researcher with CNRS fellowship. He obtained his PhD degree in the field of Solid State Physics at the University of Bucharest (Romania) in 2003, and has spent several research stays in France (group of Prof. A. Pimpinelli, 2001-2004; Dr. D. Tanguy, 2008-10), Italy (group of Prof. R. Ferrando, 2004-2007) in the field of crystal growth modeling and surface science. He is developping a kMC code in the framework of MC2 for modeling growth of TMN films.